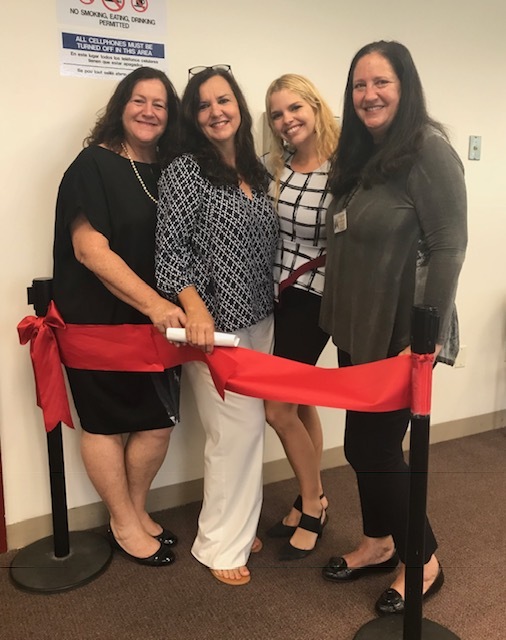 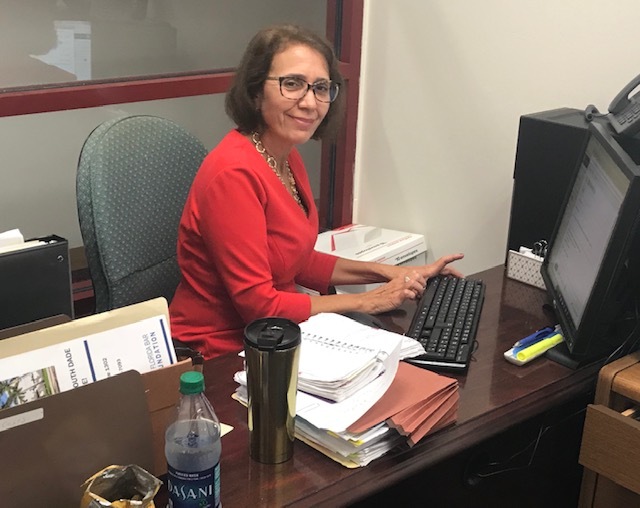 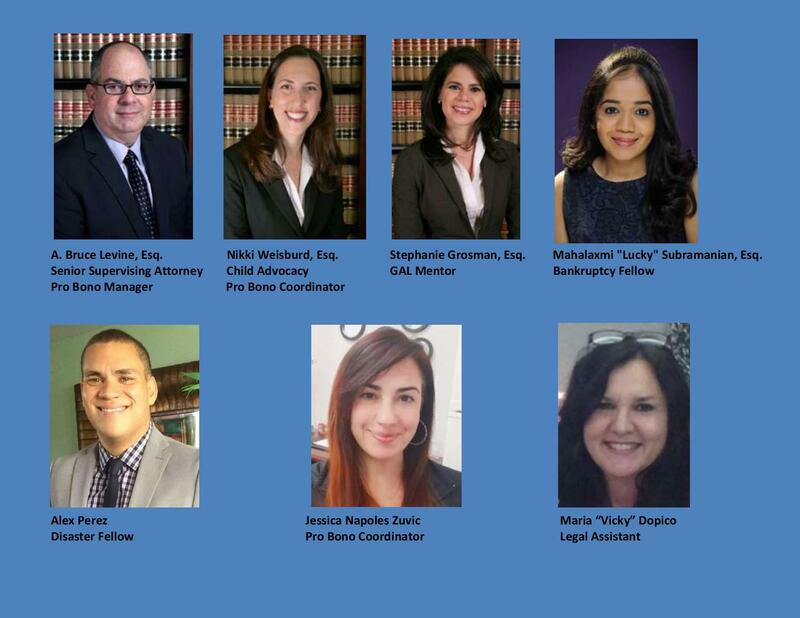 Dade Legal Aid has expanded to bring its Guardianship services to South Dade Justice Center to better serve a diverse cross sector of Disabled Adult clients and older Foster Teens in need of a legal Guardianship in Southernmost Miami-Dade County. 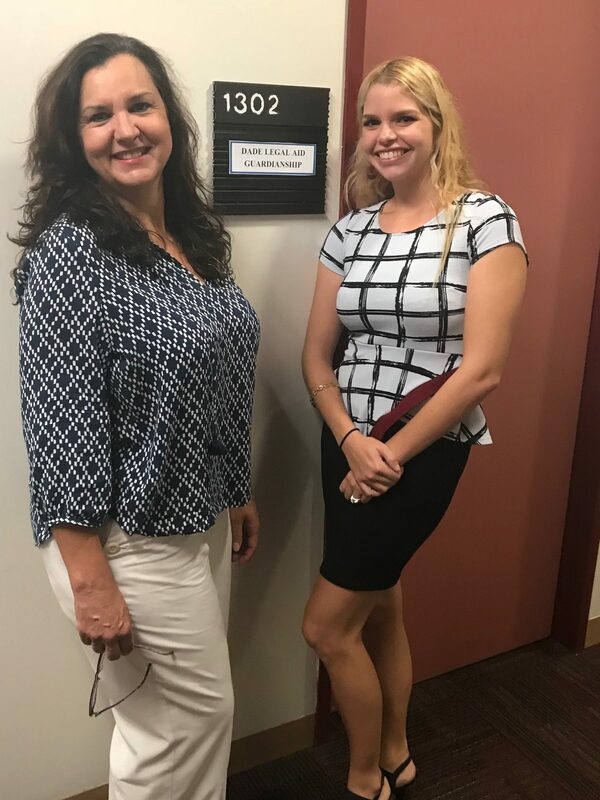 This project is made possible with generous support from the Florida Bar Foundation’s Community Economic Development Grant Initiative. 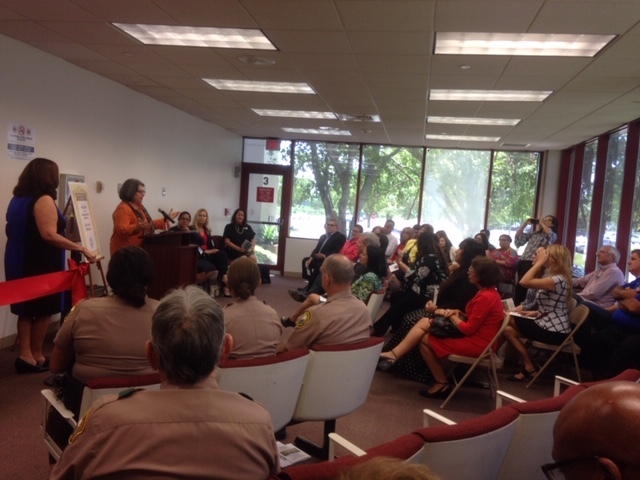 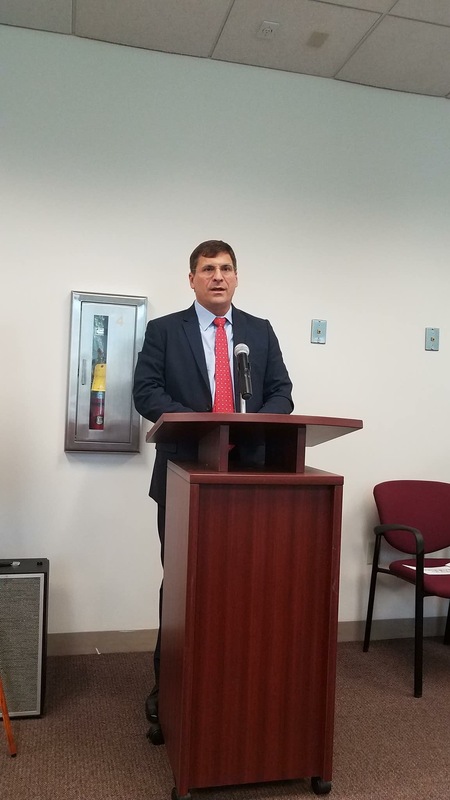 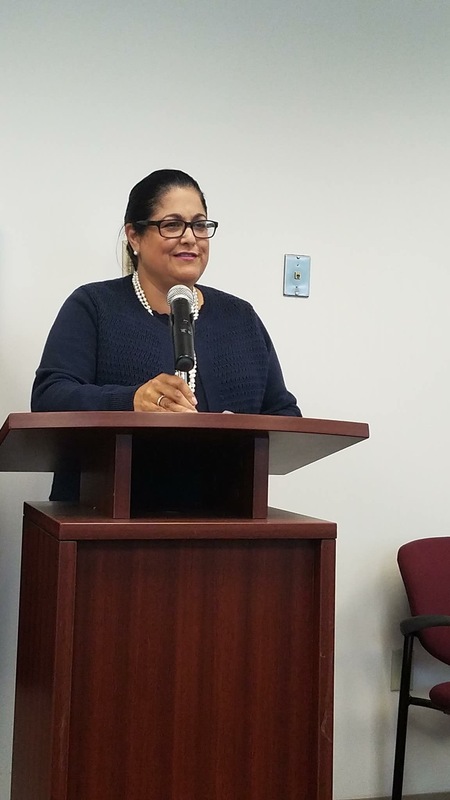 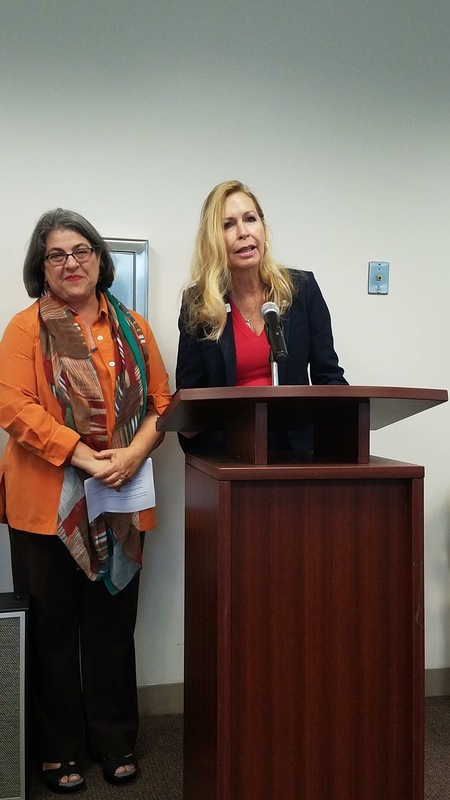 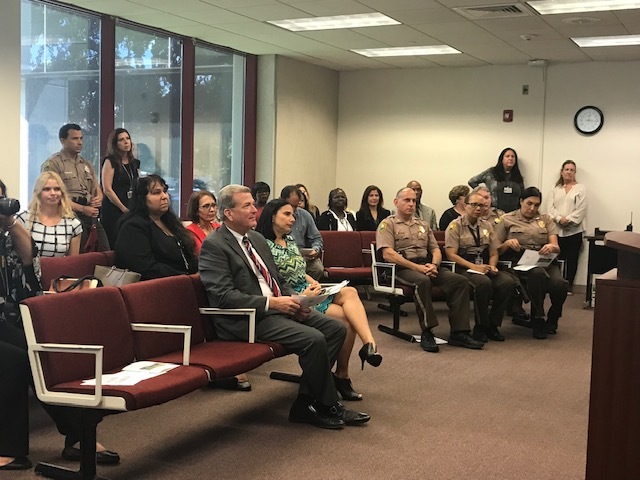 Through this grant, Dade Legal Aid staff will be located in the South Dade Justice Center in order to provide greater connectivity and services to many vulnerable individual clients and communities. 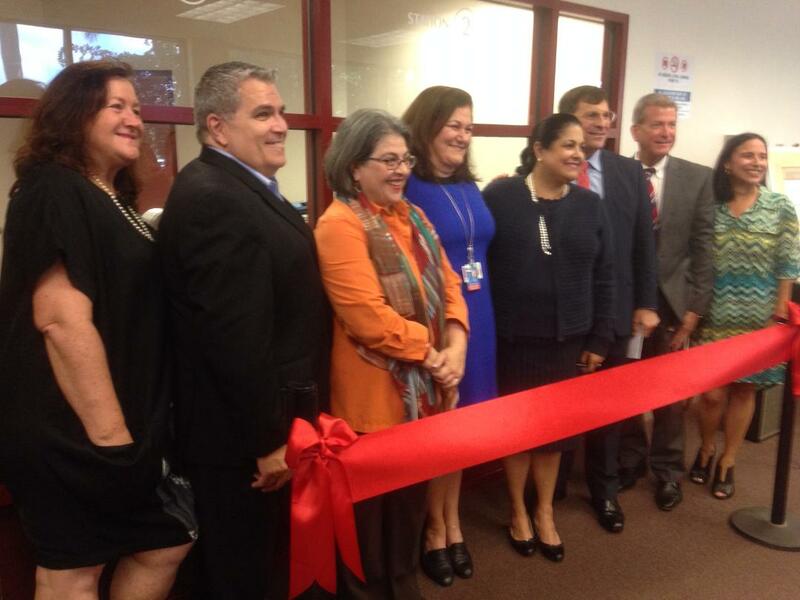 For additional information email cdopico@dadelegalaid.org.